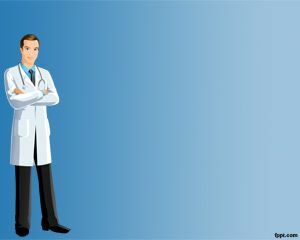 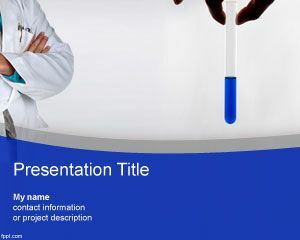 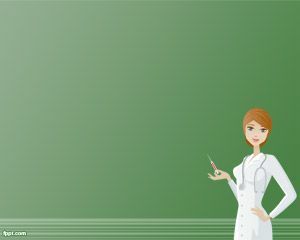 Nurse PowerPoint Template is a free registered nurse PowerPoint template background that you can download and use for your health PowerPoint presentations or medical presentations in Microsft Power Point. 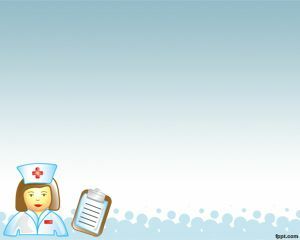 You can download nurse PowerPoint slide designs for your nursing presentations or topics including online nursing programs, colleges for nursing, nursing schools in North Caroline or RN programs along the US. 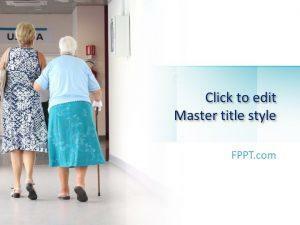 Also useful for LPN programs or other accredited nursing schools in US. 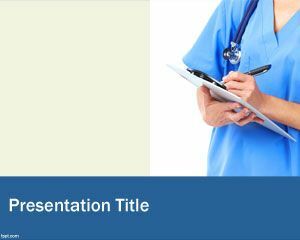 By using this nurse PowerPoint template in your nursing degree presentations you can play an effective presentation like professional registered nurse do. 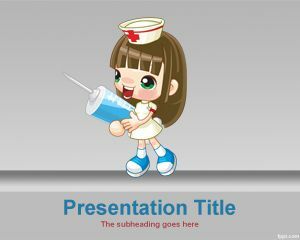 Also useful for people looking for free Physician PowerPoint templates or respiratory PowerPoint presentations.